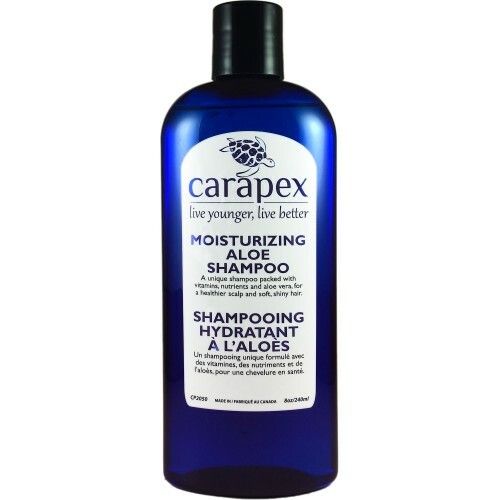 This high performance shampoo is a perfect choice for those who have sensitive scalp and damaged, brittle hair. It contains no artificial color or fragrance, which can irritate your scalp and cause allergic reactions. Hate the feeling that your hair is even dirtier, greasier after washing because of the 'Moisturizing' tag on the shampoo bottle? 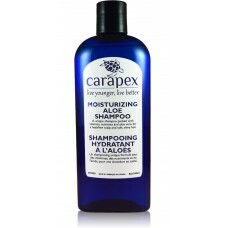 Rest assured, our shampoo doesn't claim its name by weighing your hair down with waxy residues. After its pleasant full lathering, you can find your hair silky smooth and squeaky clean. 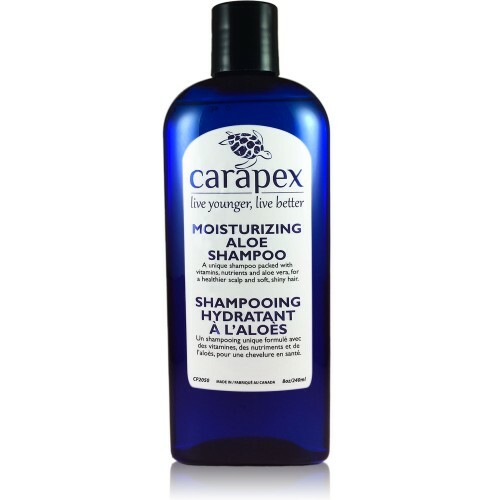 Pure aloe vera leaf juice contained in this shampoo deeply moisturizes your hair and scalp, soothes itchiness, inflammation and helps reduce dry flakes. Other beneficial ingredients such as vitamin E, chamomile flower extract and vegetable glycerine gently strengthen your hair, repair damages and add shine, volume and softness to your hair. Enhance your hair's natural beauty with our naturally preserved, unscented Moisturizing Aloe Conditioner. Wet hair thoroughly. 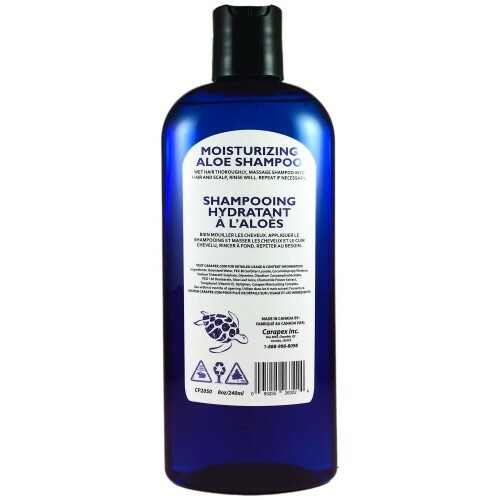 Massage shampoo into hair and scalp. Rinse well. Repeat if necessary. Safe for all types of hair, dry, oily, normal, dandruff, etc.